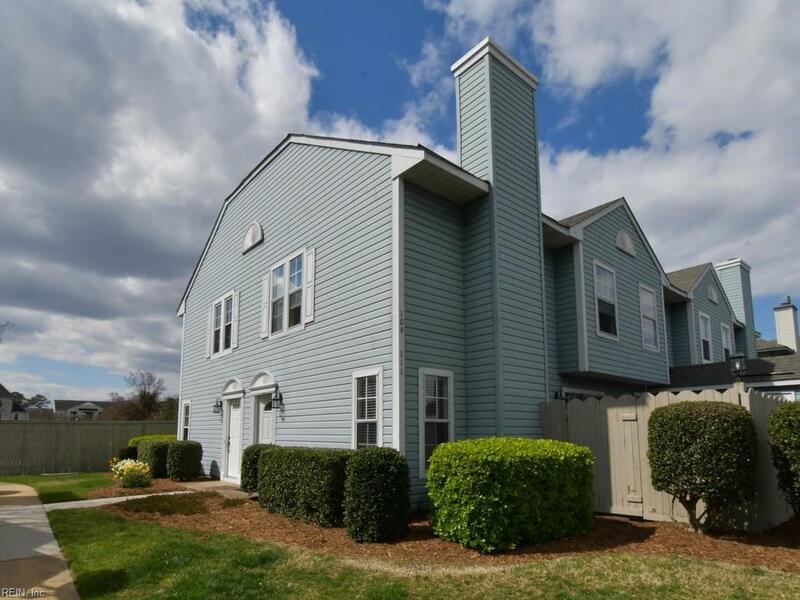 111 Castilian Dr, Virginia Beach, VA 23462 (#10246164) :: Abbitt Realty Co. 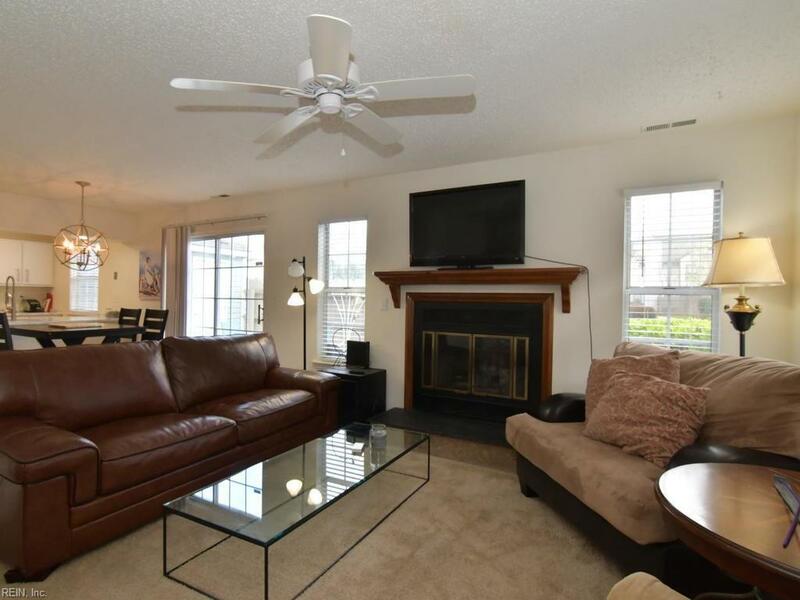 Check out this beautiful condo located in Virginia Beach Town Center! 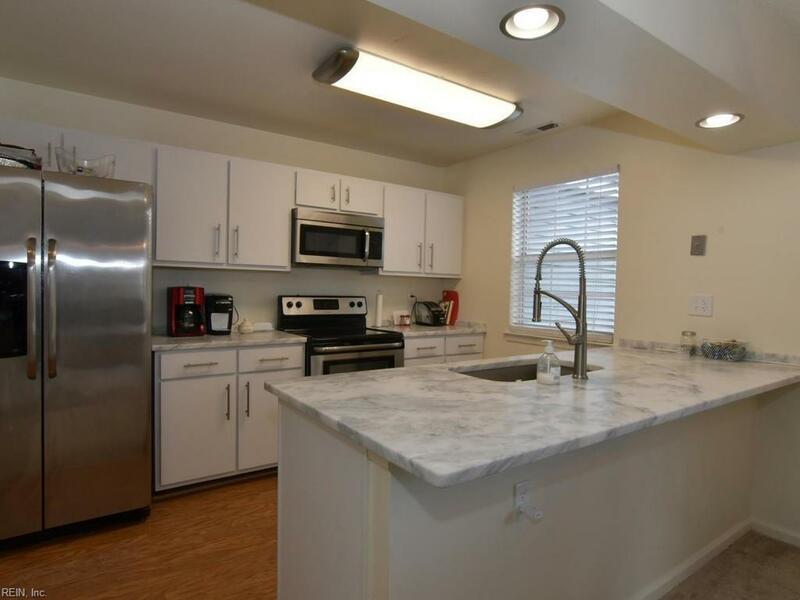 This open floor plan features an updated kitchen with freshly painted cabinets, granite countertops, a new sink, new faucets, new can lighting, and newer stainless steel appliances. The kitchen opens up into the cozy living space, which includes a wood burning fireplace. There are two master bedrooms upstairs- each with their own private bath and walk-in closets, along with new vanities and new light fixtures. Amenities include a pool, common area landscaping, water, and trash. 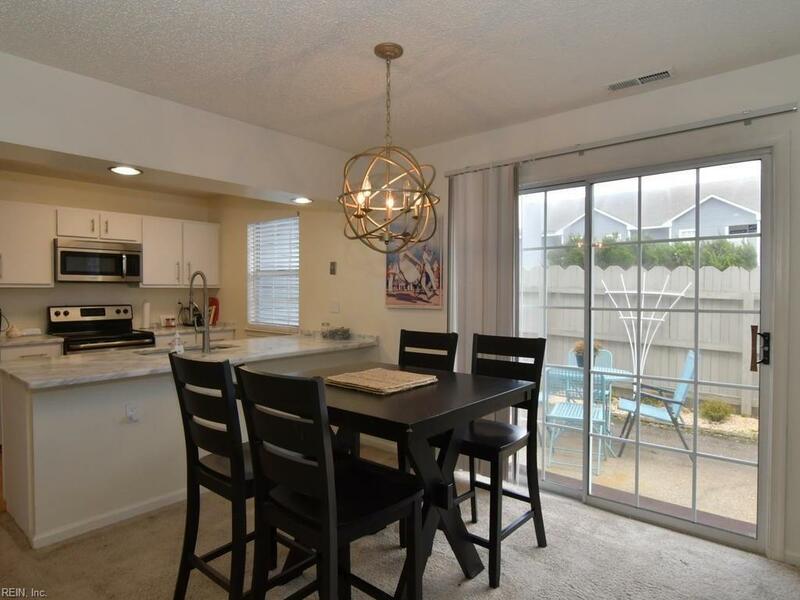 Within walking distance to theaters, shopping, and restaurants and just a short ride to Mount Trashmore, beaches, military bases, and the interstate. Show this one before it's gone-Your buyers will not be disappointed!